Our mission at The Parvus Center is to support, motivate and guide people who want to regain and optimize their health and vitality. 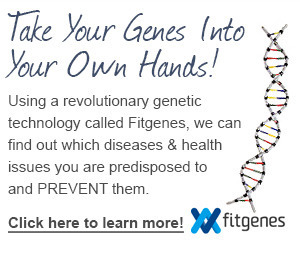 We specialize in the prevention of age-related diseases using the latest evidence-based medicinal treatment strategies and advanced clinical testing. Our ground-breaking, whole-system approach, known as Functional Medicine, helps patients safely and effectively achieve their goals. 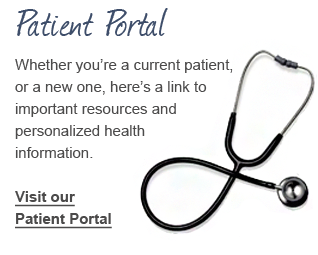 The Parvus center pledges to build and maintain a reputation for the highest quality and reliability in the services we offer and exceed our patients‘ expectations of looking, living and feeling fantastic. 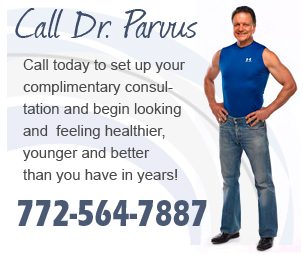 ​At The Parvus Center, we teach our patients how to live a vibrant, healthy life well into their 80’s, 90’s and beyond. The aging process is directly linked to chronic inflammatory diseases such as Heart Disease, Diabetes, Stroke, Alzheimer’s, Osteoporosis, and Sarcopenia, all of which are completely preventable. We show our patients how to adapt healthy lifestyle choices and care for their bodies and minds using Neutraceuticals, bio-identical hormones, diet, exercise, sleep and stress management to regain and maintain their vitality and optimal health. The end result, a great improvement to their quality of life, wellbeing and health span.